Kit yourself out for the adventure with the Red Bull Can You Make It? collection. This capsule collection is inspired by the global challenge in which student teams go on the adventure of a lifetime: travelling around Europe using just cans of Red Bull as currency! 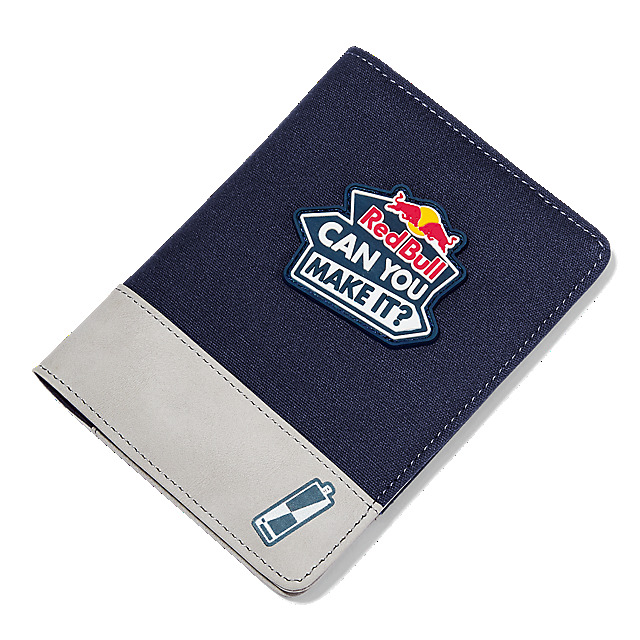 Perfect for globetrotters and those experiencing wanderlust, the Adventure Passport Cover lands in navy and grey and features a Red Bull Can You Make It? logo for inspiration. 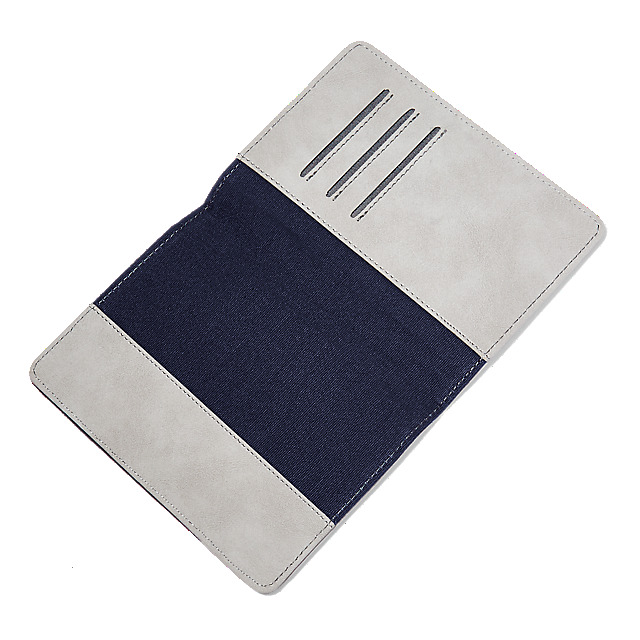 Designed in durable polyester, it'll keep your passport safe from damage while you concentrate on embracing the adventure.